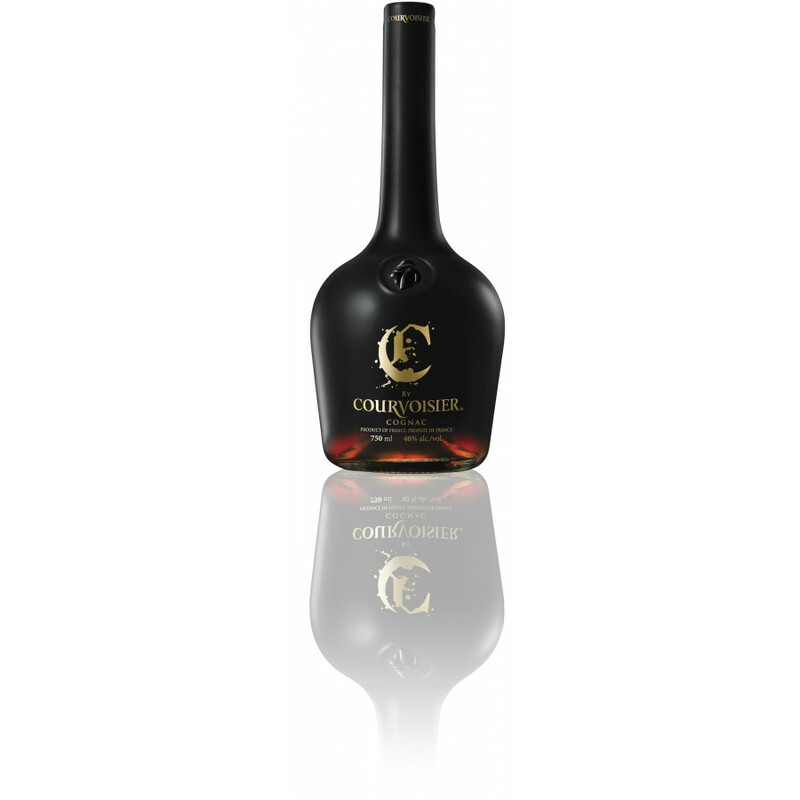 C by Courvoisier is a new cognac, at 35$ (26) and the answer to Remy V and Hennessy Black. Where to buy this Cognac C by Courvoisier? Probably everywhere, very soon. The kick-off is in February 2012. Quite smooth, as well as rather fruity-like grapes, naturally. Cost me about $40. Have not had Hennessy black, nor do I care to so I have no comparison to that. I'm not a cognac "expert" but I wasn't extremely impressed, nor was I disappointed though. I prefer regular courvoisier to this. when and where can I buy C by courvoisier in New York, NYC?? I think the bottle looks awesome! When will it come to the Memphis, TN area? I feel in love with the Rose, enjoy the smooth mellow taste. Waiting patiently!!! wow, lovely bottle! really cool. "C" looks a bit like Hennessy Black was my first thought. where can I buy it? in which states will it be available or in which liquor stores can I purchase c by courvoisier?